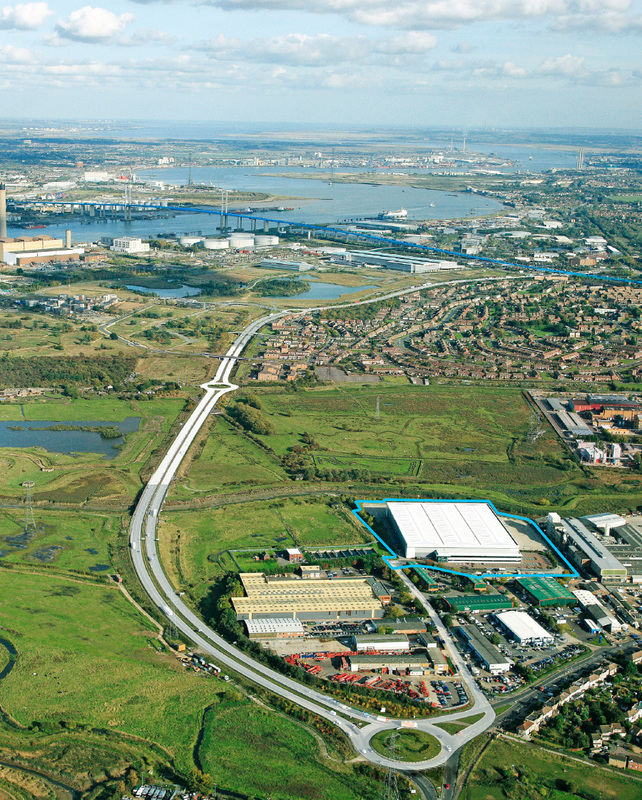 DDC160 LOCATED NEAR a direct dual carriageway link to junction 1a of the M25 and the QE2 Bridge Dartford River Crossing. 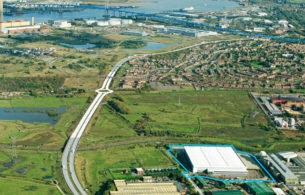 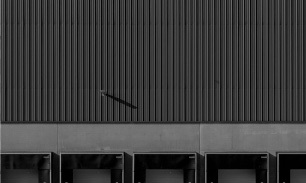 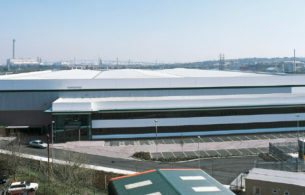 DDC160 is situated within the established industrial distribution location of Sandpit Road, just off the A206 University Way which provides a direct dual carriageway link to junction 1a of the M25 and the QE2 Bridge Dartford River Crossing. 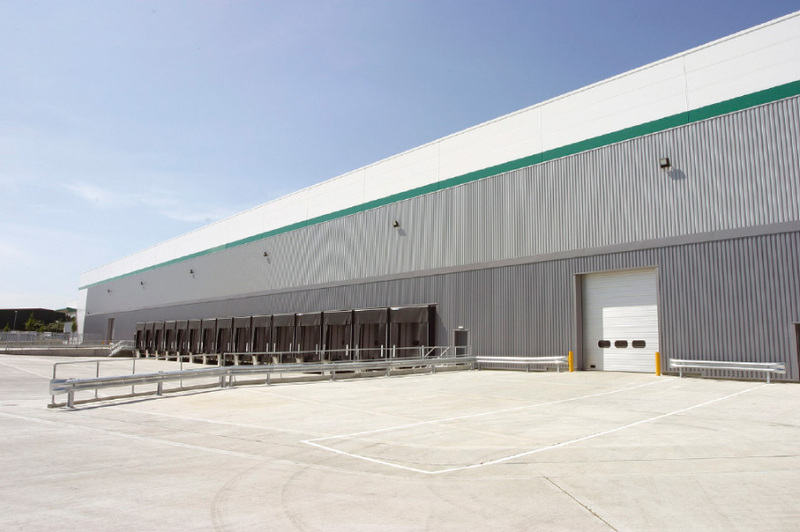 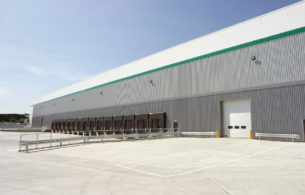 This high-bay industrial/distribution facility spanning 166,552 sq ft has been pre-let, and offers its occupier unrestricted B1, B2 and B8 use as well as 360° site access.